How can I publish my paper? 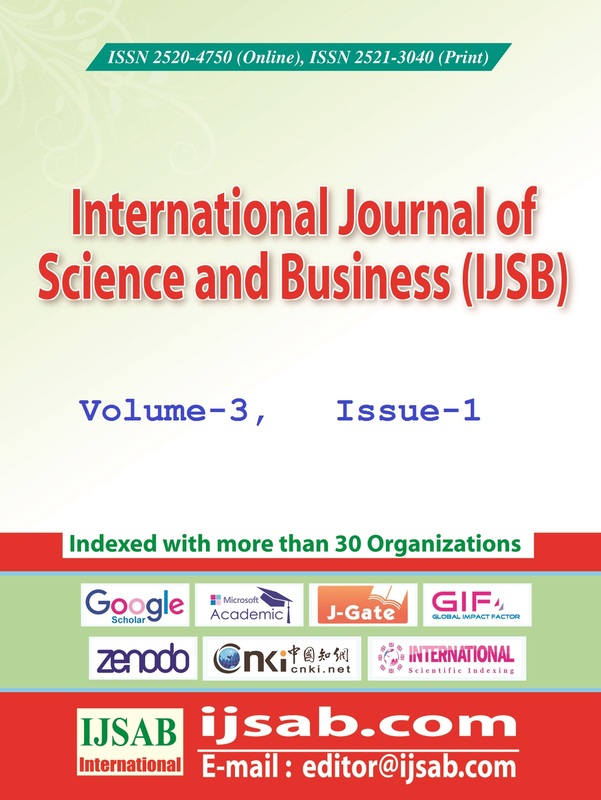 Internal Environmental Factors and the Performance of Selected Small and Medium Scale Enterprises in Benue State, Nigeria Authors: Diaka, H.S. 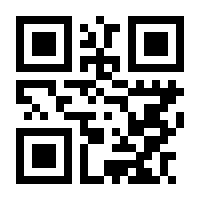 & Asenge, E. L.
Diaka, H.S. & Asenge, E. L.
This study examined the effect of internal environmental factors on the performance of small and medium scale enterprises in Benue State, Nigeria. The study specifically examined the effect of human resource capabilities, technological capabilities and marketing capabilities on the performance of small and medium scale enterprises in Benue State. The study adopted a survey design and questionnaire was used for data collection. A sample of three hundred (300) was derived from a population 1250 SMEs in Benue State using Taro Yamane formula. The primary data collected were analysed using descriptive statistics (frequency counts, mean scores and percentages) while regression analysis was used for test of hypotheses at 5% level of significance with the aid of Statistical Package for Social Sciences (SPSS 21). Findings of the study revealed that human resource capabilities, technological capabilities and marketing capabilities significantly affect the performance of small and medium scale enterprises in Benue State. The study concludes that internal environmental factors are important to the growth and survival of SMEs. The study recommended amongst others that managers and owners of SMEs in Benue State should continually upgrade their local technologies so as to gain competitive advantage. Keywords: Internal Environmental Factors, Human Resource Capacities, Technological Capabilities, Marketing Capabilities, Performance of SMEs. Diaka, H.S. (Corresponding Author), Department of Business Management, Faculty of Management Sciences, Benue State University, Makurdi. Asenge, E. L., Department of Business Administration, College of Management Sciences, Federal University of Agriculture, Makurdi, Benue State, Nigeria. 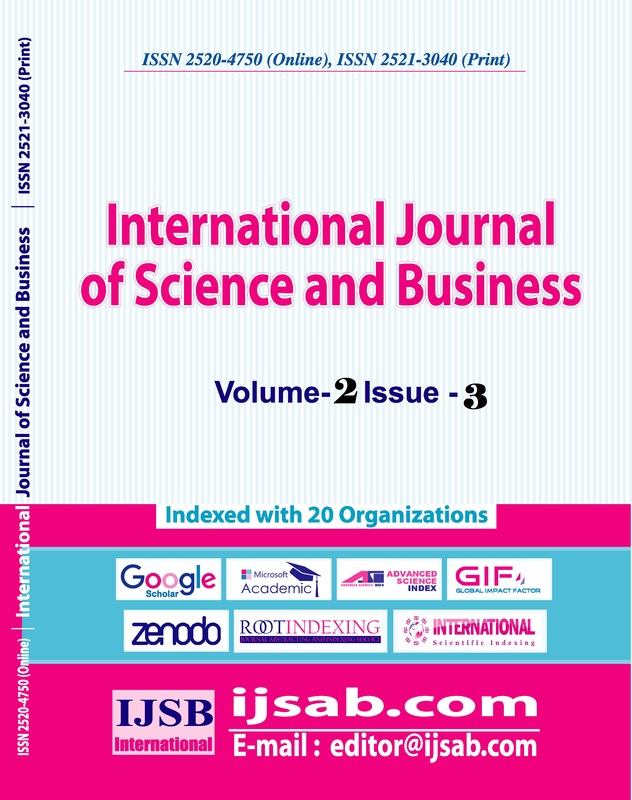 International Journal of Science and Business is inviting papers (Online and Print Version) for the 2019 issues.